Mumbai will get its first air conditioned local train in May during the hottest month of the year. Railway Minister Suresh Prabhu announced that the train is expected to start in May this year. The train is currently parked at the Kurla car shed of the Central Railways, as there is considerable work left to be done in the interiors. The train has several new features which make it so special. The wider double glassed sealed windows offer a better view outside. The entire train would be vestibule connected in two parts of six coaches each and the seats are similar to the previous Mumbai local trains. There is an emergency system in the train which allows passengers to connect to the motorman or the guard and a LED destination board is present in each coach to alert the motorman. A manual door opening system is also available in each coach, which can be accessed even when the train is moving. There will be two sets of 15 tons AC units in each coach and the sliding doors are also designed to operate automatically. The train is designed such that it will consume 25% lesser energy as that of the normal trains. The blue grey train rack, with a stainless steel body having 12 coaches, has a sitting capacity of 1208 passengers and a standing capacity of 4936 passengers. The train was being manufactured in the Integral Coach Factory in Chennai as part of the Rs 54 crore project. The train was flagged off from the Integral Coach Factory in Chennai on 31March and reached Mumbai on 5 April. The outer body of the train is ready but there is lot of work yet to be completed. BHEL staff will work on the interiors which will take few weeks to complete. After which the test run will be conducted which will be done by Research Design Standards Organization (RDSO), to make sure the train is running smoothly. Once certified the trains will be opened to the public. The train is only a prototype and no separate coaches have been identified for men and women. Work is yet to be done on the ventilation system, passenger alarm system, air conditioning system andthe automatic door system. The Indian Railways Minister also announced that 15 stations in Mumbai would soon be equipped with escalators, toilets and wi-fi facilities. He also plans for an integrated ticketing system which will be introduced in the city for all modes of public transport. 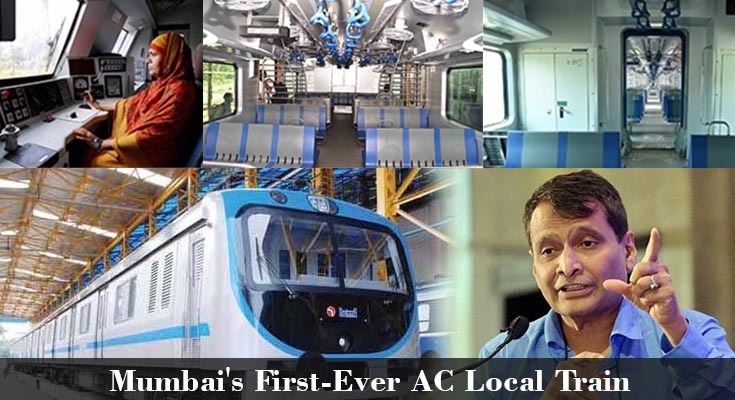 The Mumbai AC local train is expected to cater to first class commuters and reduce congestion on the roads by providing AC services between Churchgate to Borivli. Western Railways plans to run 20 services per day on the fast corridor. This first ever air-conditioned suburban train will bring relief to the Mumbai commuters. Mumbai-Ahmedabad Bullet Train Fares 1.5 Times Higher than AC First Class Tickets. 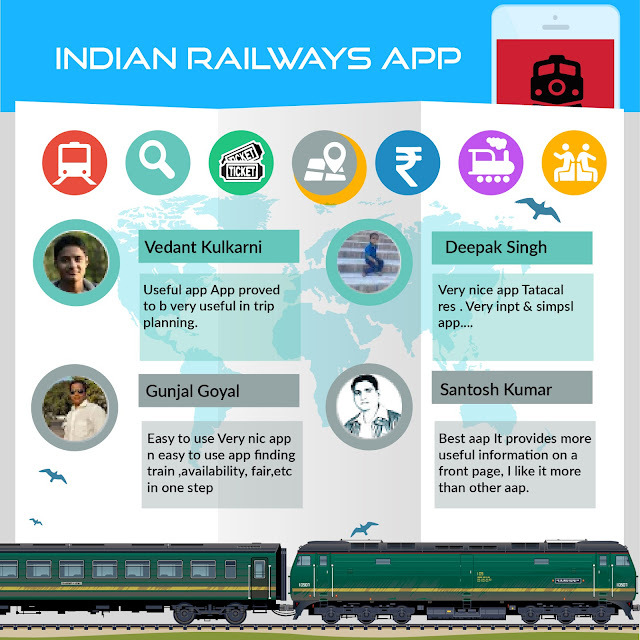 Indian Railways Allows Foreigners And NRIs To Book Online Tickets From Abroad.